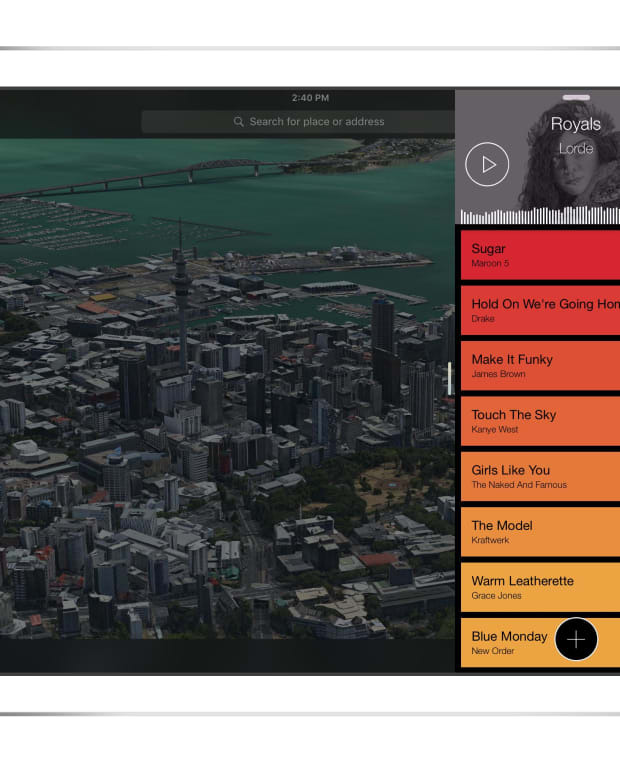 Serato, the world’s leading audio software company for DJs and musicians, has just unveiled a new app that has the ability to curate a DJ set from your music library or any audio streaming service. 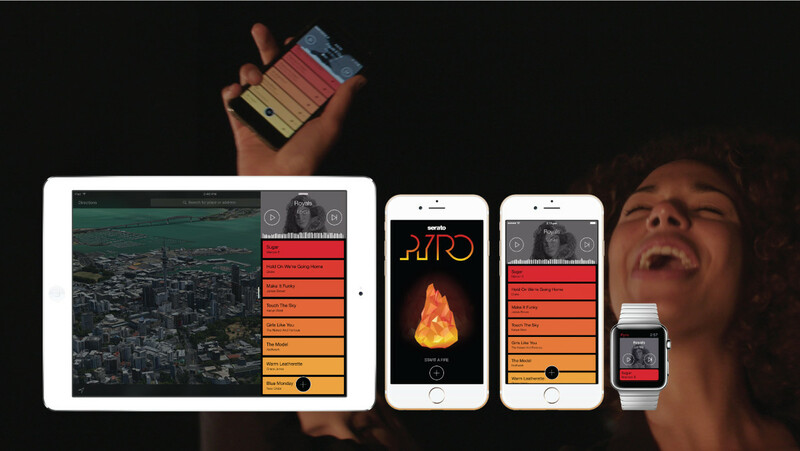 Serato Pyro is an iOS music player app that is the first of it&apos;s kind. 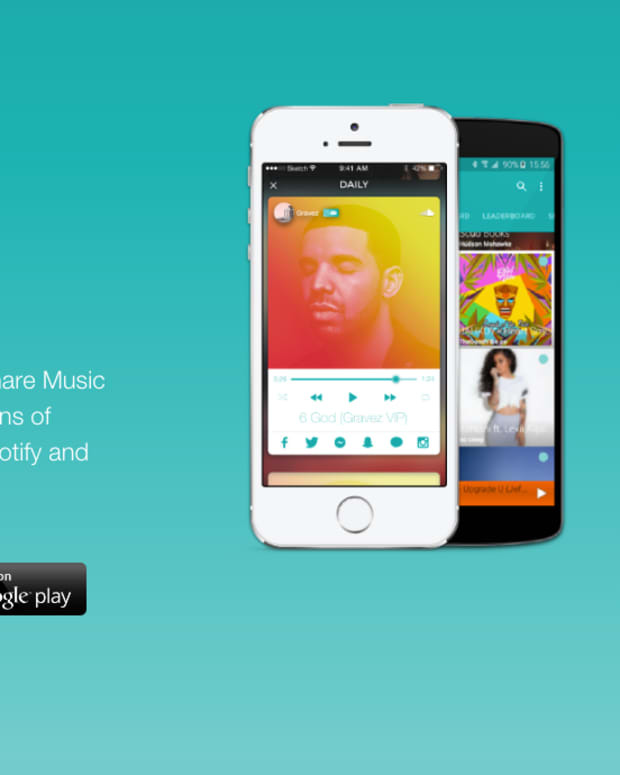 It seamlessly mixes your music from Spotify, iTunes and MP3s into a cohesive DJ mix. All it takes is a single song selection and The Echo Nest does all the work. You can also curate a playlist in the app from any source or use playlists that are readily available from DJ Jazzy Jeff, A-Trak, Diplo, Aoki, The Roots and more. 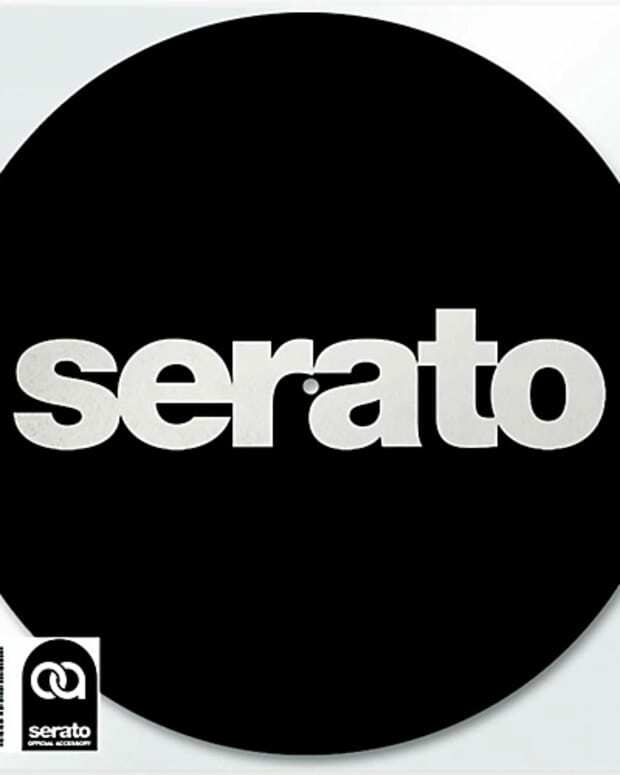 With the ability to mix in music from all sources into one seamless playlist and blending the tracks using Serato’s legendary technology, the app can soundtrack any situation. In a way, this technology is quite scary when you think about the implications in the DJ booth, but for the general public it&apos;s definitely a revolutionary way to listen to music. Think shuffle on iTunes, but exponentially more advanced. 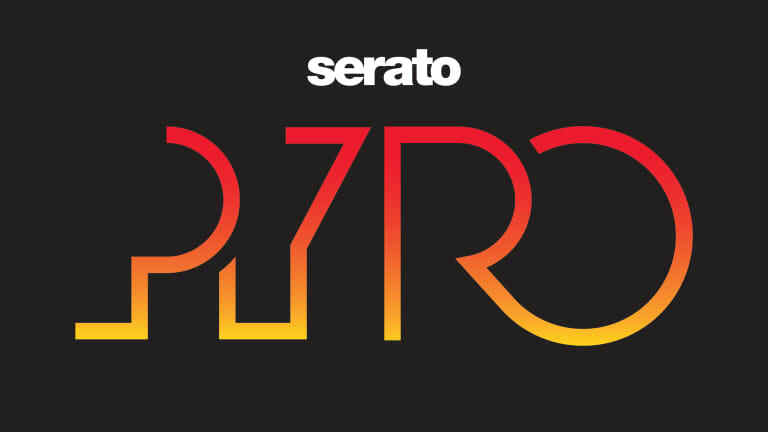 The launch of Serato Pyro will be celebrated at the 10th annual Roots Grammy Jam in Hollywood, starting tonight. More updates are coming soon, including an expansion into the Android market. To find out how the Pyro app works, watch the video below.